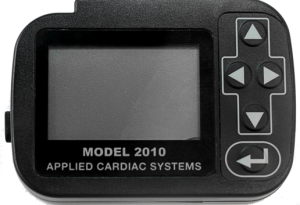 The ACS 2010 Holter Monitor is the next generation Holter-only monitor. The device has some simple upgrades , such as a smaller design, only one battery with longer recording capabilities. The 2010 Holter Monitor from ACS continues to record their trademark Ultra High Resolution ECG.